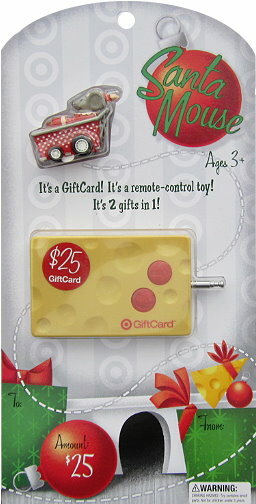 Love this gift card! How fun! Love Totally Target and love this giveaway!!! I would love to win this. I’m a fan on Facebook. Love your site and giveaways! Would love to win. Merry CHristmas. Already like TT in Facebook!! Love Totally Target! Thanks for all you do! Happy Holidays! Hoping to win! I so want to win at least once!!! Leaving a comment for entry! I love Target! Thanks for all of the great deal postings!! It has really helped save a lot of money! omg i love the card!!!!!! I hope to win!!!!!!! And already a FB fan! Love Totally Target! this is so cute!! i already like totally target on facebook.